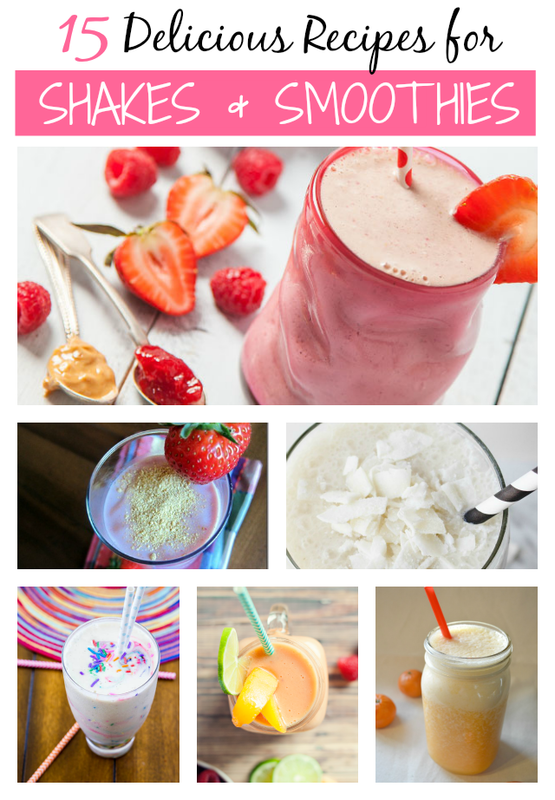 Who says shakes and smoothies are just for summer?!? I bought a Zoku Slush & Shake Maker for my husband a while back. However, it wasn't very fun only having 1 slush at a time. So, my mother-in-law bought me another one for Christmas! Here's a really easy smoothie I created! Blend the ingredients in your blender! 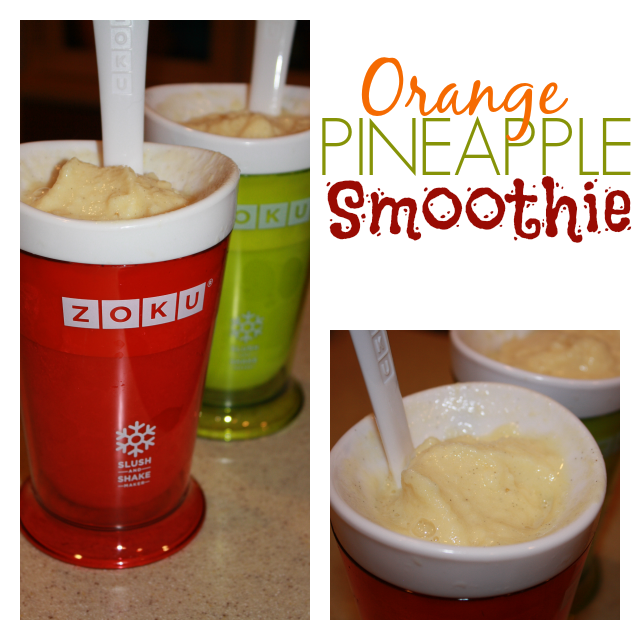 Pour them in your Zoku and enjoy! If you don't have a Zoku - you can always use frozen fruit and add ice, or stick them in the freezer for a bit! Check out the round up! The best part? You can enjoy all of these with WHOLE ingredients and without all the guilt. Enjoy your blog hop and pin away!